[T]hroughout my life, my two greatest assets have been mental stability and being, like, really smart. ... I went from VERY successful businessman, to top T.V. Star to President of the United States (on my first try). 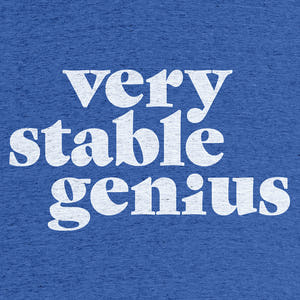 I think that would qualify as not smart, but genius....and a very stable genius at that!